Featured amenities include dry cleaning/laundry services, a 24-hour front desk, and an elevator (lift). A shuttle from the airport to the hotel is provided for a surcharge (available on request). With a stay at Golden Pen Hotel in Istanbul (Besiktas), you'll be within a 15-minute drive of Dolmabahce Palace and Taksim Square. 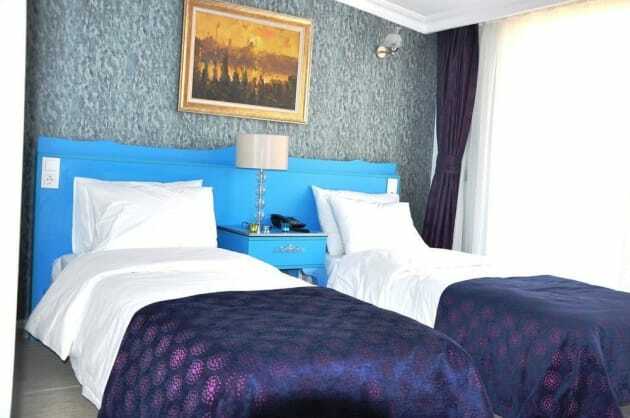 This hotel is 2.9 mi (4.6 km) from Galata Tower and 3.9 mi (6.4 km) from Grand Bazaar. 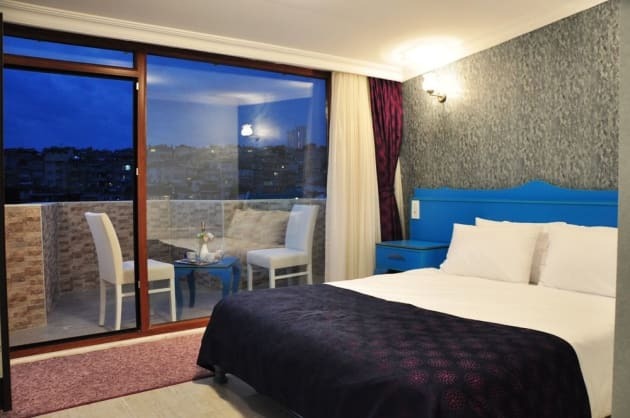 With a stay at Hotel V Plus Taksim in Istanbul (Taksim), you'll be within a 5-minute walk of Taksim Square and Istiklal Avenue. 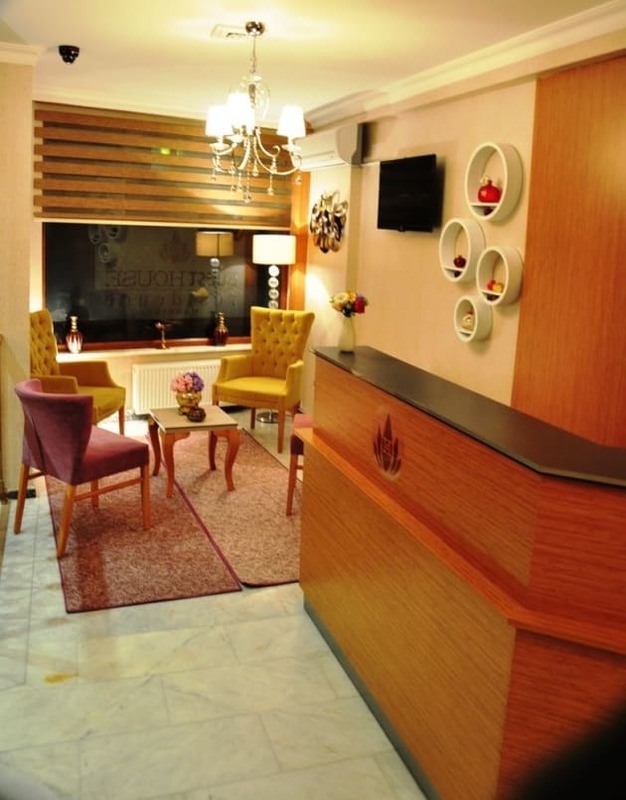 This hotel is 1.3 mi (2.1 km) from Dolmabahce Palace and 1.6 mi (2.5 km) from Galata Tower.